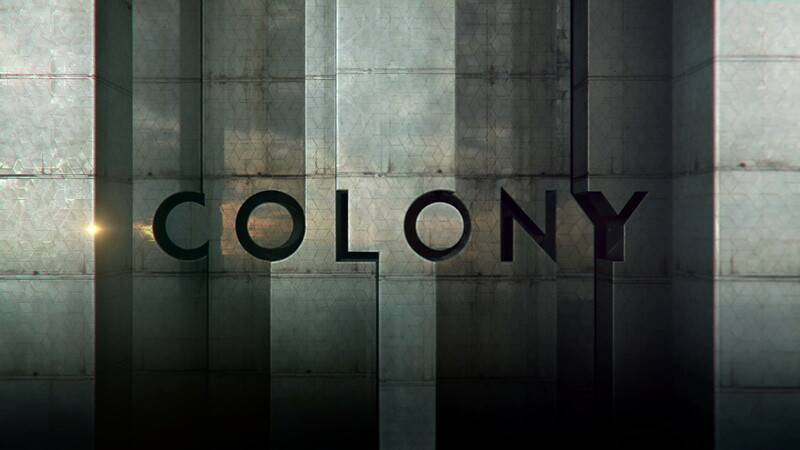 The USA show Colony is set in the near future where Los Angeles is an occupied alien territory. 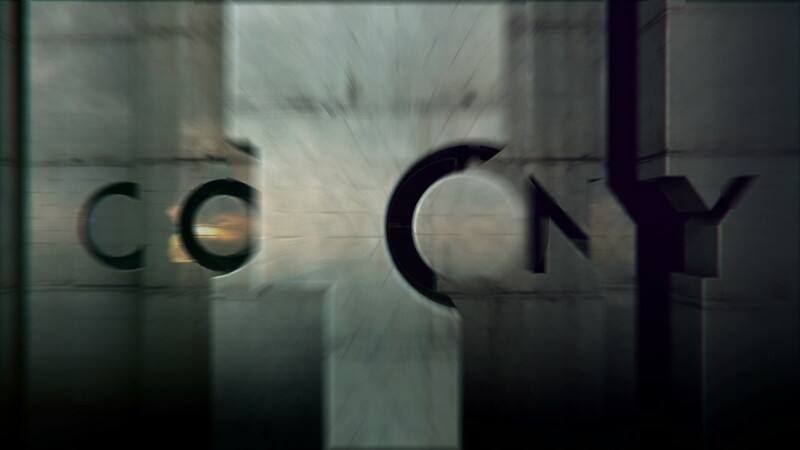 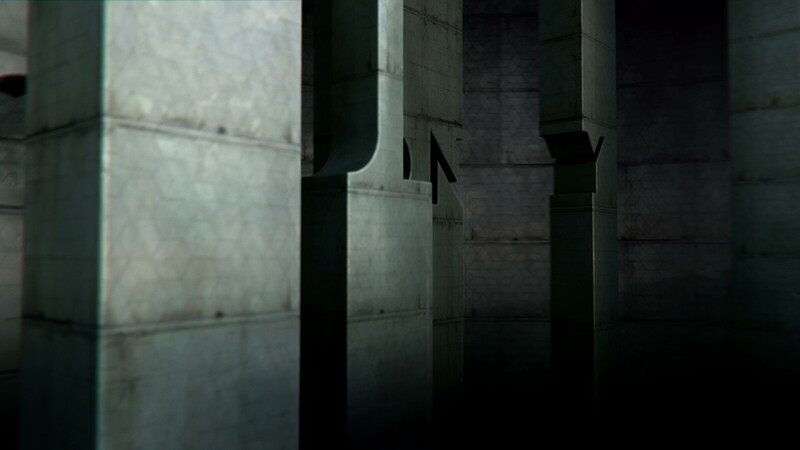 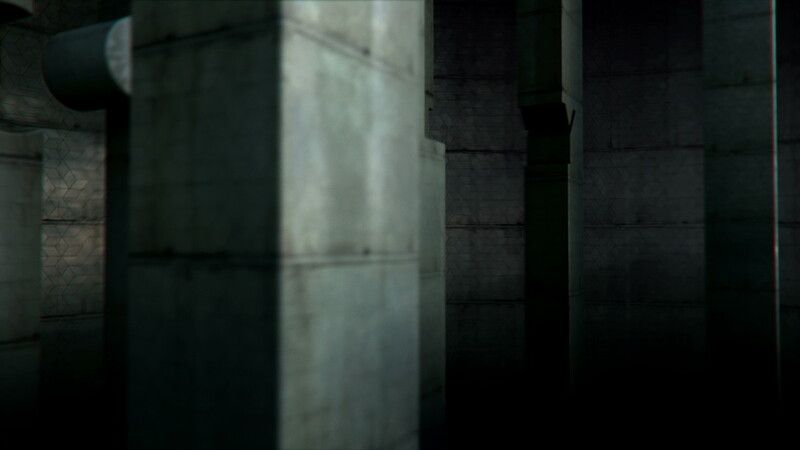 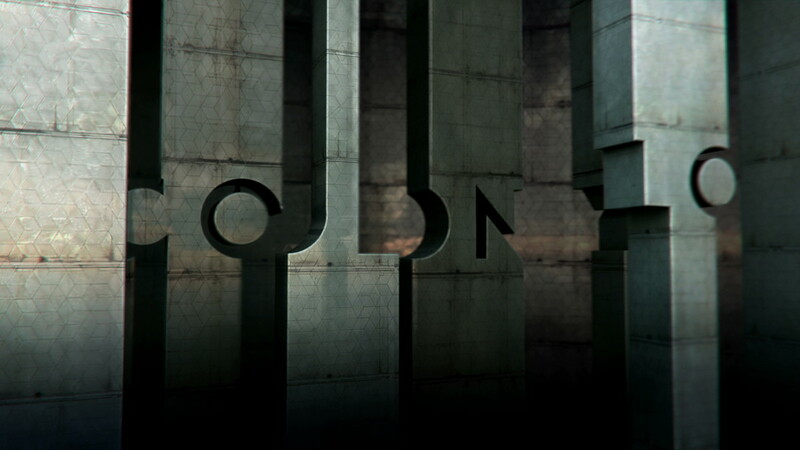 Our title reveal was inspired by the alien wall, a huge oppressive structure that encloses the colony. 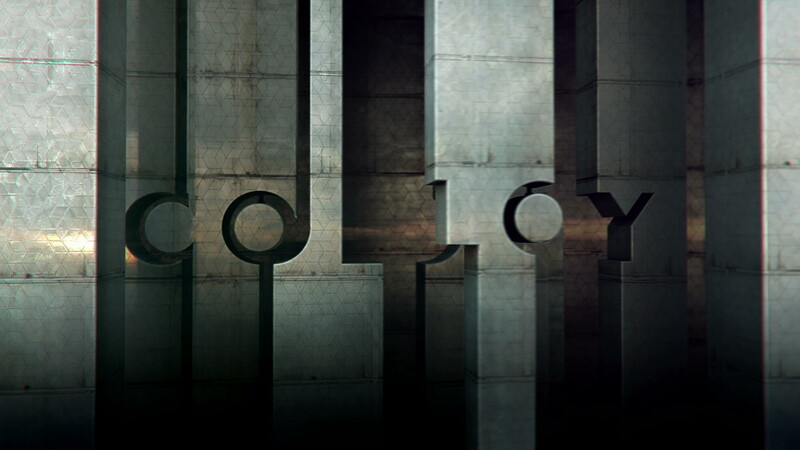 As our point of view rotates around the huge columns, they align to reveal a unified structure with the show title at the center.